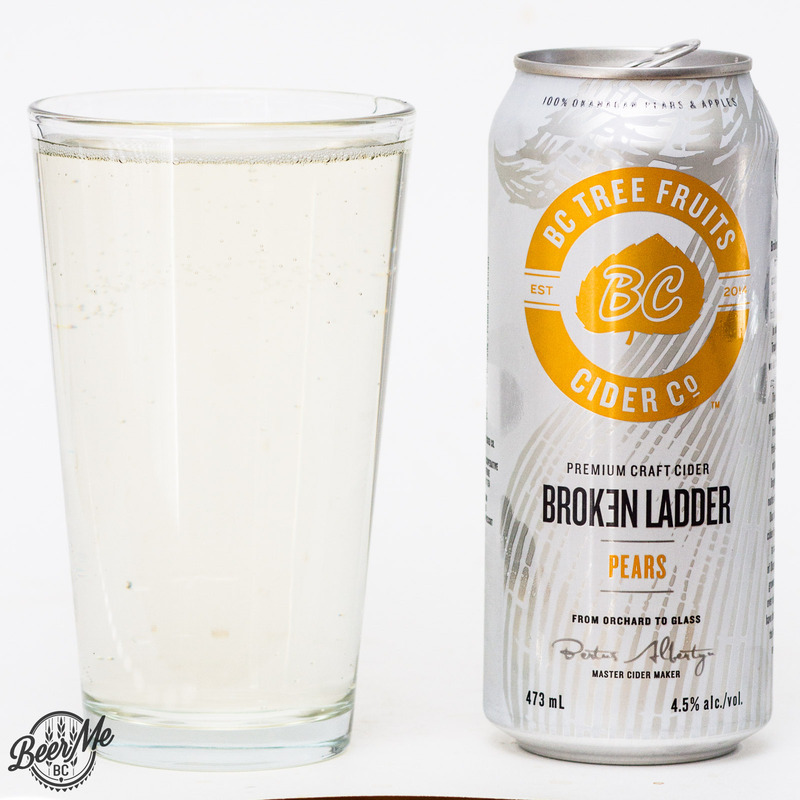 A lightly sweet, lightly sour blend of apple and pear in a craft cider. 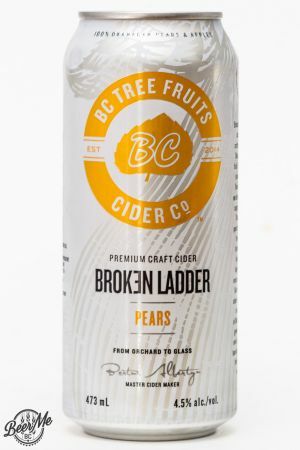 In the expansion of the BC Tree Fruits Cider line of ciders comes Pears, A pear infused Apple Cider that uses both apple and pear in the fermentation process. 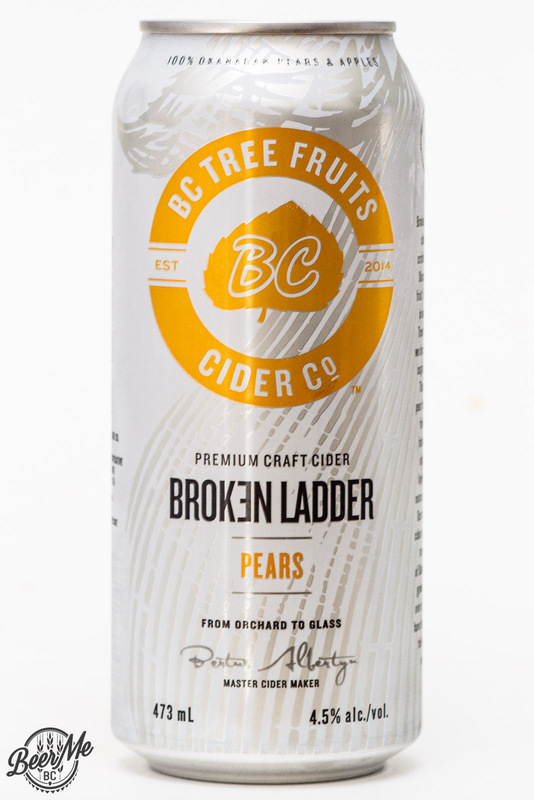 Despite the high sugar content of pears this release comes in at a relatively low 4.5% alcohol making it the lightest of the three products available. 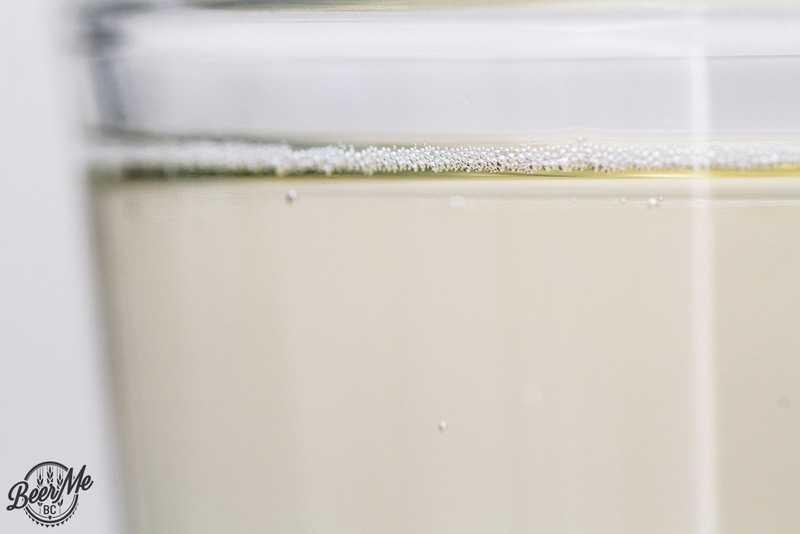 Pouring from the 473ml can this product is glassy clear with a slight yellow tint. 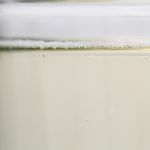 Light bubbling comes from the cider as you pour and settles immediately leaving no trace behind. The aroma is mostly apple but with a light pear infusion that adds a trace of additional sweetness on the nose. Compared to many cider products though the nose is relatively dry. The flavour too is lightly sweet, noticeably more so than the BCTF apple cider. The apple plays main stage but the pear adds a complexity to a fairly one dimensional apple cider and a touch of sweetness that will please some more traditional apple cider drinkers. The sweetness is up a bit but so is the refreshment factor. 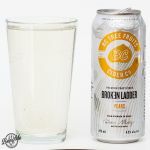 With lower alcohol and a nice balance of sweet and tart notes this is a very easy to drink and very refreshing summer beverage. What is the sugar content? My husband is a diabetic and loves this cider. We need to know!